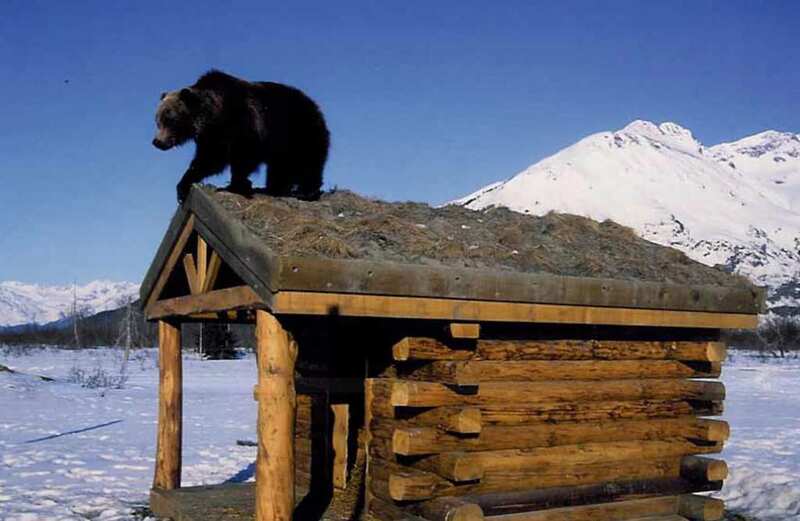 Alaska is one of those places that we all should visit at some point in our lives. With its incredible and diverse open plains, national parks, snow-capped mountains, forests, wildlife and more, it’s a once in a lifetime opportunity to visit some of the wonders of this state. But there are some things about Alaska that are much more unique than we all first thought – mainly because it goes 30 days (or more) without any sunlight and basks in eternal night, but that’s not all. If you’ve ever been to Alaska, Iceland, or any other place that is about as far North as you can go (you know, without falling off the face of the Earth) then you’ll probably realize that it’s pretty dark most of the time. 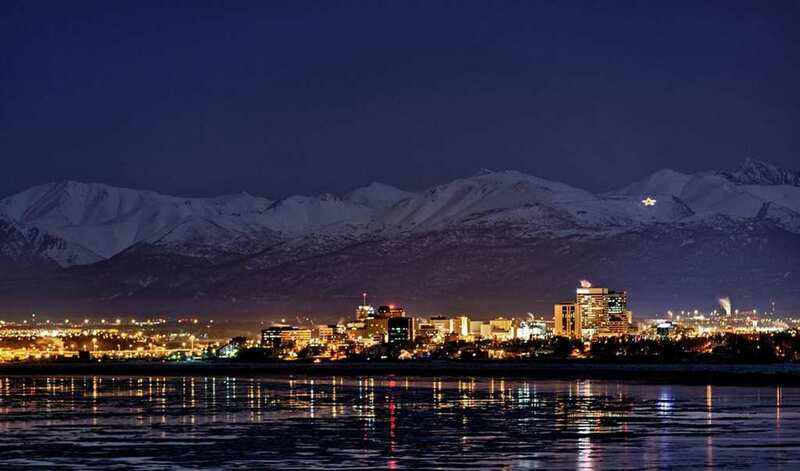 Alaska is located just below the Arctic Circle, which is a pretty unlucky area. Due to the Earth’s tilt (23.4 degrees if you want to be specific), this area never rotates towards the sun during the Winter Solstice. Because of this, it is shaded in darkness until the Northern Hemisphere enters the Summer Solstice. As Alaska is shaded and incredibly far away from the sun, it is extremely cold all the time and completely shrouded in night at all times of the day. However, this is not your average night with the moon and the stars. As the sun’s rays do not travel to this part of the world, they cannot reflect off the moon or the sun – meaning it is completely pitch black. This endless night can often last up to two months, and will only offer it’s residences just a few small hours of twilight each day. And it’s pretty weird. Because of this phenomenon, the state is not only shrouded in endless night – it is also shrouded in endless days. Just as the earth rotates away from the sun in the winter, the earth rotates towards the sun in the summer and doesn’t shy away. Instead, residents in Barrow, one of the closest towns to the North Pole, can often have continuous light and the sun for at least three months of each year. That would definitely upset your body clock. 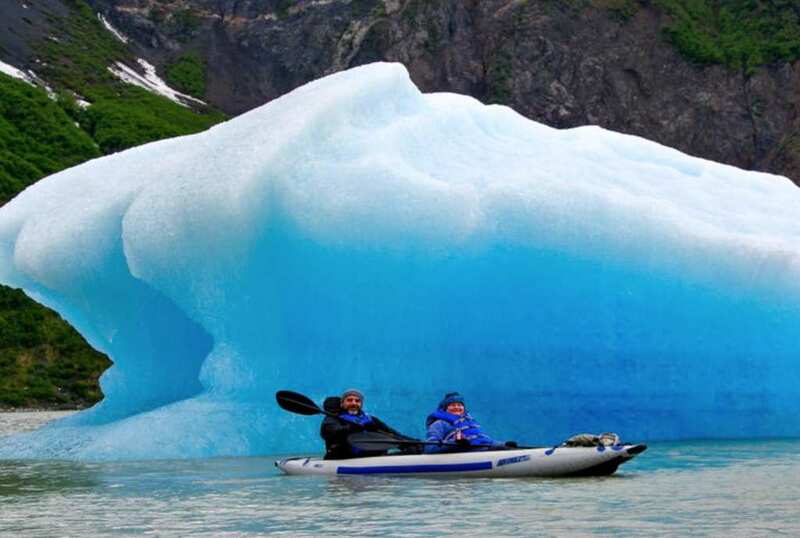 Alaska is one of the most beautiful places on Earth – and home to one of the most beautiful natural phenomenon. The Aurora Borealis is often called the Northern Lights and consist of streaks of colorful particles that fly across the sky in incredible patterns. This phenomenon is caused by charged protons and electrons hitting the Upper atmosphere of the Earth and can normally only be seen in the Northern Hemisphere. 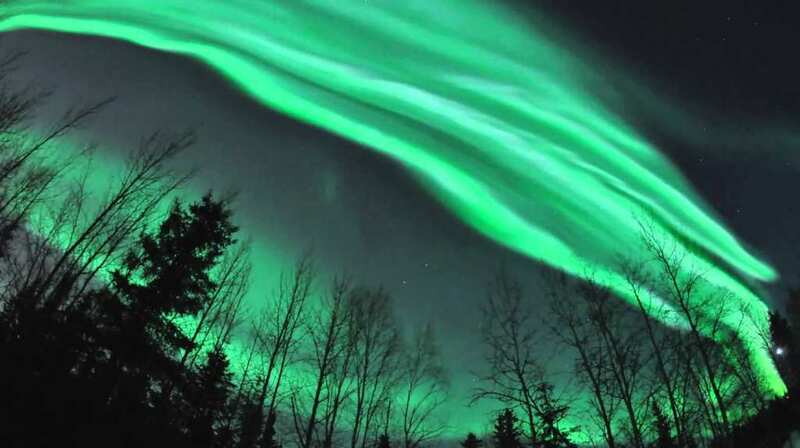 Alaska is one of those lucky destinations where the Northern Lights can be viewed. This spectacle can be viewed on average for 243 days each year – which is an incredible achievement. 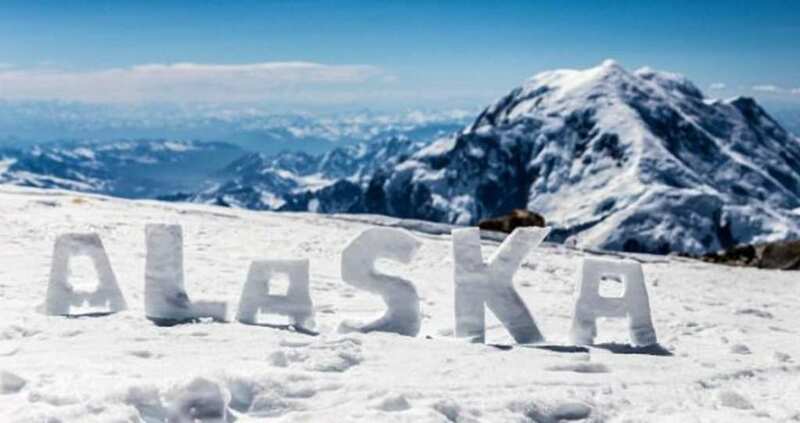 Alaska is the biggest state in the United States of America; bigger than Montana, Texas, and California put together! However, the state is more populated by animals, natural landscapes, and flora than it is people. Throughout the whole of the state, there are more than 3 million lakes and over 3,000 rivers in Alaska alone. This takes the record for the most inland water of any other state in the US.